Hutchins, M. "Zoo and Aquarium Animal Management and Conservation: Current Trends and Future Challenges." 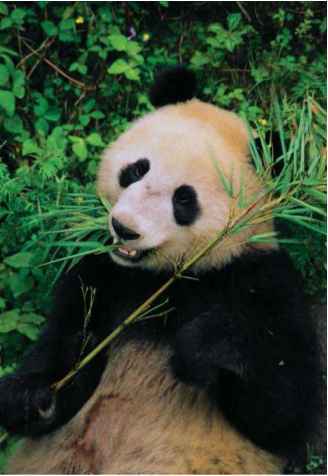 International Zoo Yearbook 38 (2003): 14-28. Hutchins, M. and W. G. Conway. "Beyond Noah's Ark: The Evolving Role of Modern Zoological Parks and Aquariums in Field Conservation." International Zoo Yearbook 34 (1995): 84-97. Hutchins, M., and B. Smith. "Characteristics of a World Class Zoo or Aquarium in the 21st Century." International Zoo Yearbook 38 (2003): 130-141.